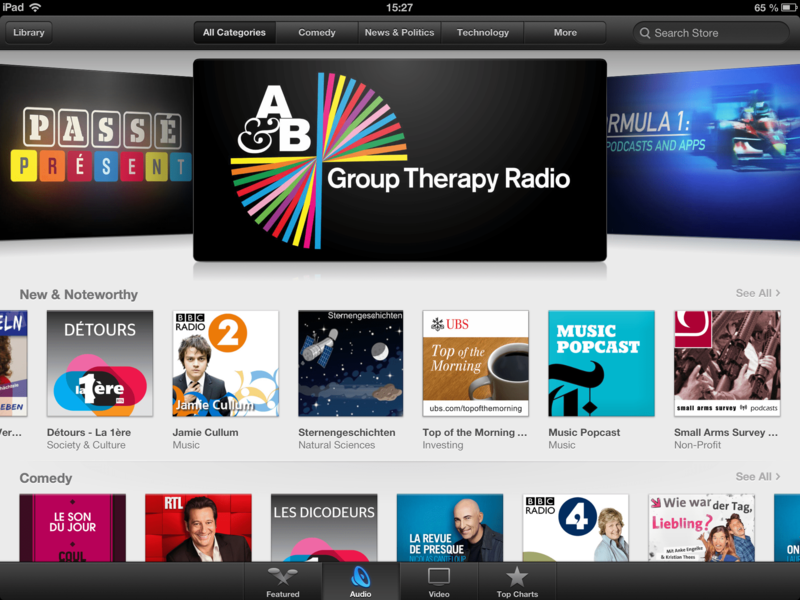 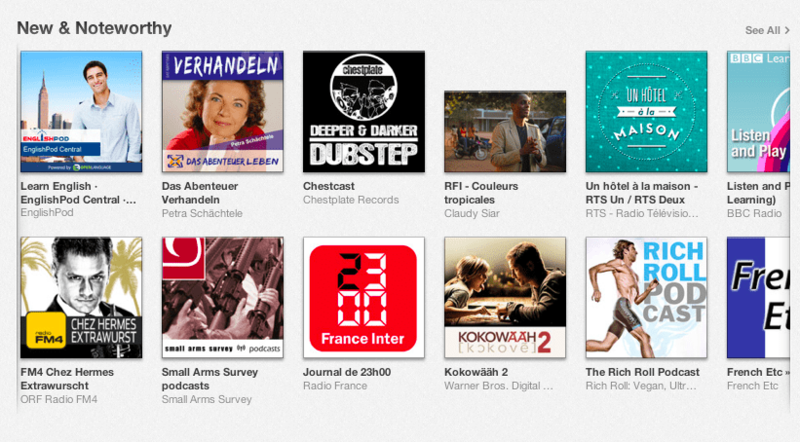 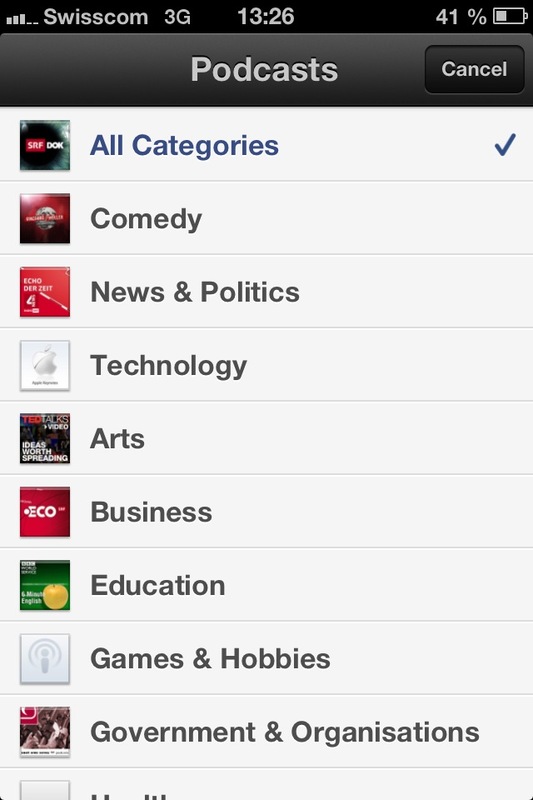 Some nice screenshots from iTunes. 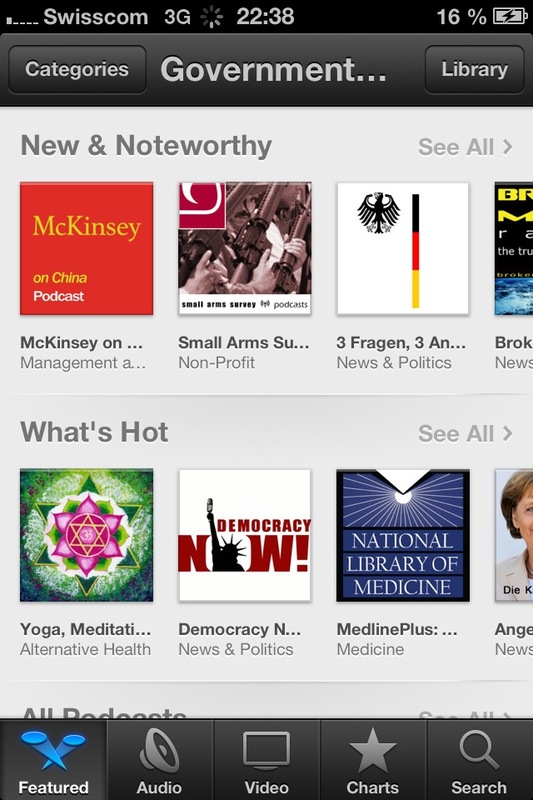 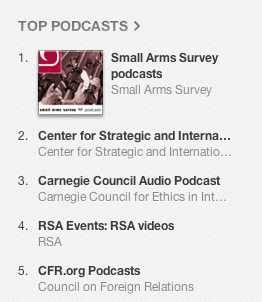 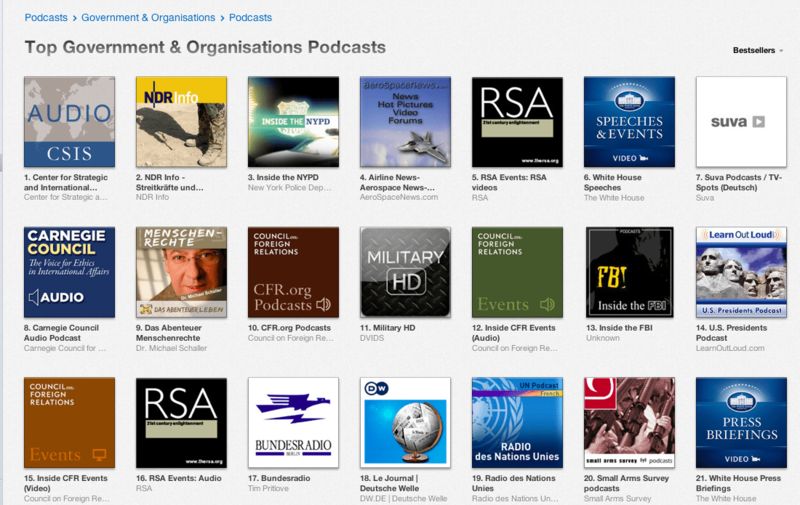 It’s great to see that the first episode of the Small Arms Survey podcast had this much impact! 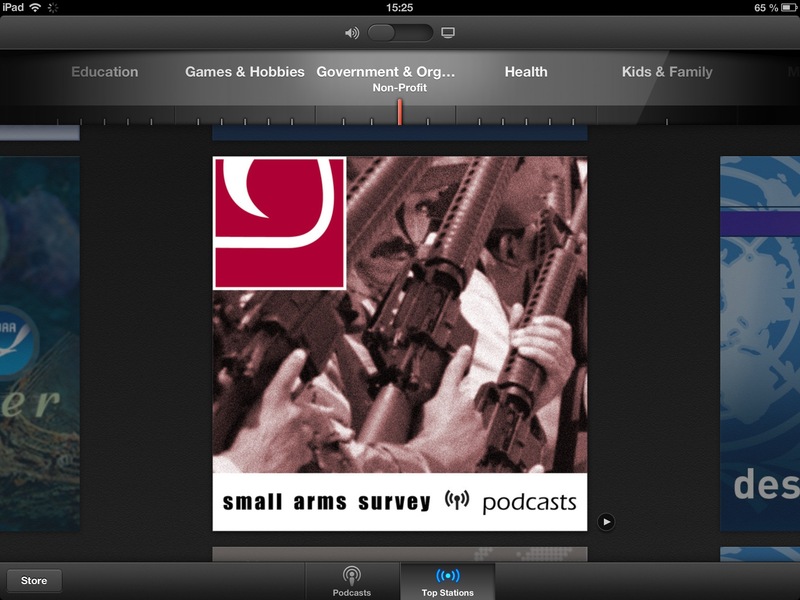 This entry was posted in References, Small Arms Survey on February 10, 2013 by reto.steffen.